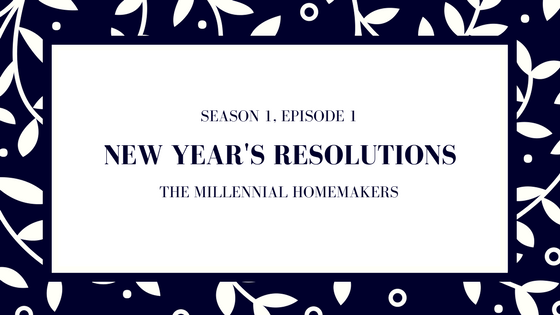 Welcome to our very first episode of The Millennial Homemakers. In this episode, Jackie and Jaclyn talk about our New Year’s Resolutions and share some tips on how to keep your resolutions. What are our New Year’s Resolutions?